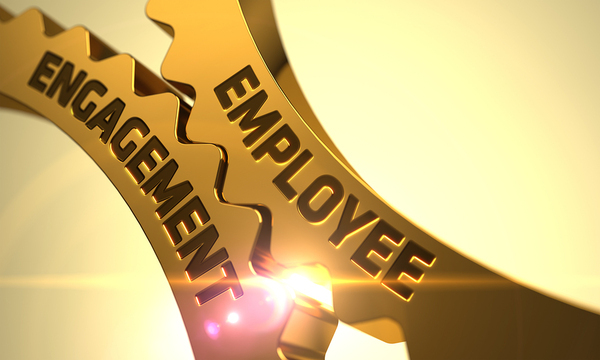 Why Employee Engagement Matters for Quality Management Success. One aspect of employee engagement I have come to understand better is this. There are times when organisations can be guilty of promoting people to managers because they have been there the longest or it seems like a “natural” progression. The Accidental Manager is another topic! Your organisation will most certainly have its defined characteristics of what they want a manger to possess and if they have added “caring” to the list of qualities that’s a great place to start. As Gallop found out, the ultimate act of a manager is not a focus on happiness or entertainment but on human development. The effectiveness of an individual manager is a key factor influencing engagement. Managers need positive, healthy relationships with their direct reports. The more knowledge you have about your team as individuals, the more you’ll be able to solve problems and work towards positive employee engagement. Employee engagement should be every manager’s focus using a defined strategy with a plan of implementation and monitoring in place. Happy and engaged employees results in many benefits to the organisation not least it is a driver for customer satisfaction which had a direct impact on bottom line profits. 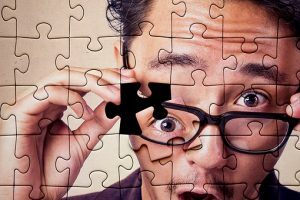 Employee engagement is rather like a big jigsaw puzzle with lots of different pieces that fit together to show everyone what the bigger picture looks like. It is this bigger picture that makes sense to everyone. A first-class induction either when starting at your organisation and just as important, in your department. Don’t assume they will just “slot right in” Statistics show your staff will stay longer if you do this process well. An engaged employee is one of your keys to unlocking increased profitability. The chain reaction is when your team are fully engaged they work with more focus and determination which produces more quality work and you have more satisfied customers. Positive happy people are healthier. A statement that has lots of research behind it. Less absenteeism is vital if your team is to function the way it is designed to. If you are all a cog in the wheel – then you need all cogs to make the processes smooth. Your employees should be loyal to your organisation. They are your chief ambassadors. Think of how many times the team are contact points with customers. They should ooze loyalty in everything they say and do about the company. They are creating a stronger employer brand which in turn helping you recruit and retain the best talent. It is a lost cause without effective communication strategies in place. Transparency at all levels will reward the company with. It is important to build a culture of employee recognition. There are many formal ways to do this but a simple thank you for a job well done will work wonders. When a new member joins your team, they have the skill set to do the job – that’s why they got hired! What happens to them next? Statistically those organisations who invest in their employee’s professional and personal development will reap the rewards. Yes, even if they leave after 2-3 years! If you are investing financially in staff training then you should have a plan in place before you book them on that training. You should know exactly what impact you want them to have in your department at the end of their training. Investing time and money in employee’s personal growth is one of the bigger pieces of the puzzle which gives a clear signal to them that you see them as a valuable, long-term member of the team.